When I think of my legacy to the world I think of charity as my third child (I have two). I've structured my will to leave 1/3 to each. Planned giving means creating a lasting legacy that will ensure that OSMH will be there for the future. This program offers a way to make the “promise” of a gift, rather than making an immediate donation. It provides you with a special opportunity to demonstrate leadership through an investment in the health of our community and the care we provide. By doing so, you will help us ensure that our healthcare professionals have the resources to provide exceptional care – today, tomorrow and for the future. Legacy gifts are used to benefit future generations as well as providing you with current tax relief. Donations can be in the form of bequests, securities, life insurance policies and more. "To pay to the Orillia Soldiers' Memorial Hospital Foundation % of the residue of my estate (or "the sum of $ .") 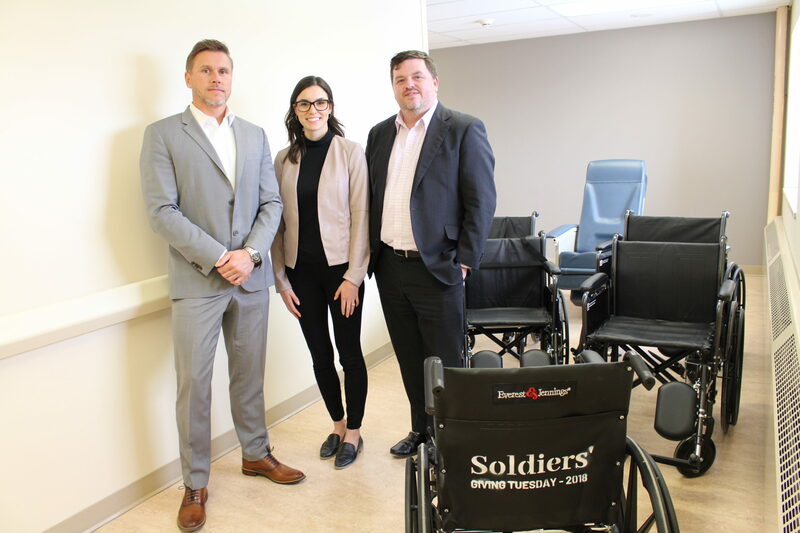 This gift is to be used for such purposes and designs as deemed appropriate by the Board of Directors of the Orillia Soldiers' Memorial Hospital Foundation." If you wish to direct your gift to a specific area or for a specific purpose, please contact us for detailed bequest language at 705-325-6464. We welcome your support if you choose to participate in our Planned Giving Program. The process is very simple and is done in consultation with the OSMH Foundation and your own legal and financial advisors. Thank you for considering a planned gift to your hospital. 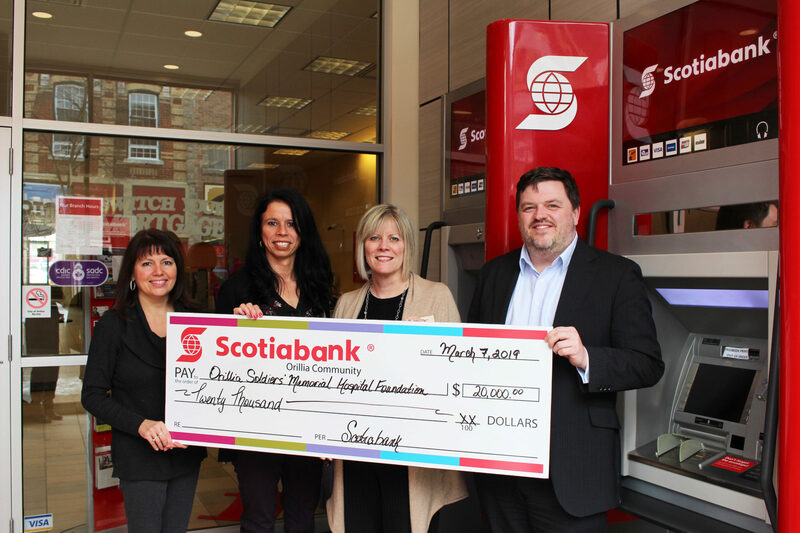 To discuss donation options or recognition opportunities, please contact the Foundation office at 705-325-6464. Already Created a Legacy Gift for OSMH? Let us know about it and choose to remain anonymous or join our Legacy Society!